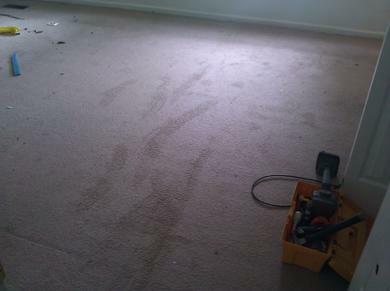 Carpet Repair Charlotte NC. 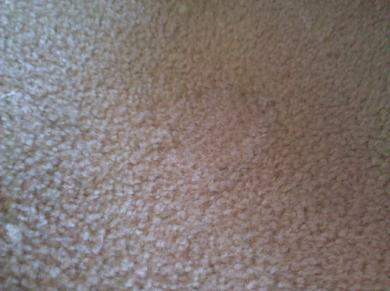 Our technicians are able to repair & stretch all kinds of carpet. 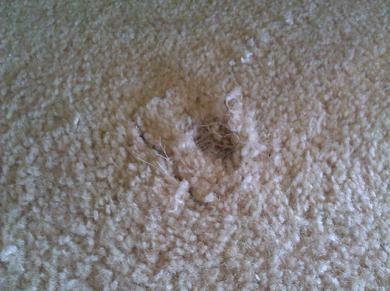 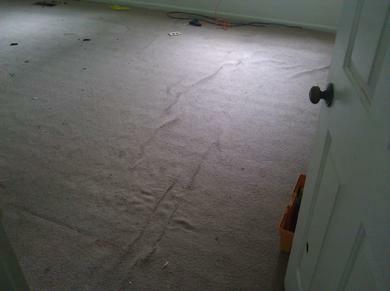 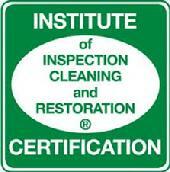 Our Carpet Repair Charlotte men are trained to repair and stretch anything from iron burns to pet damage. 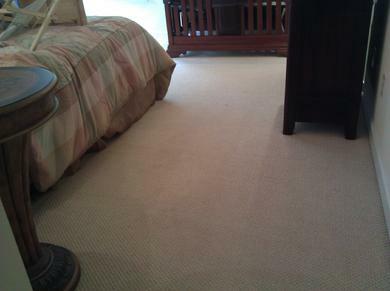 Why spend hundreds of dollars on new carpet while you can spent just dollars and get the same look you want. 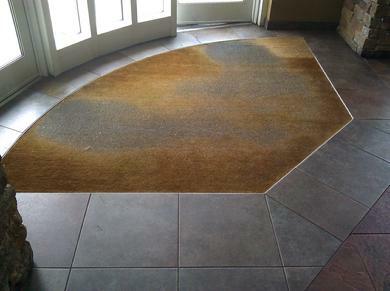 We have been doing Carpet repairs in Charlotte NC since 2001 and since them we have earned the respect of mant Carpet Repair customers here in Charlotte. 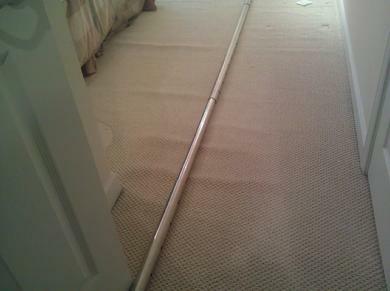 Call us today or book online and we’ll send a technician to price the repairs or stretching you need for NO CHARGE to you. 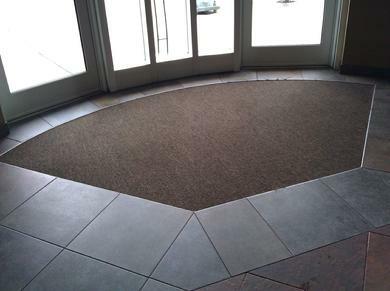 We have attached some of our many Carpet Repair jobs so you can see our service also you can see more click our facebook link at the for more Carpet Repair pictures.